Есть размеры под заказ при условии 100% оплаты., срок поставки 3-4дня. Размеры уточняйте. This Nitro model adapted for kids displays sturdiness and light weight. 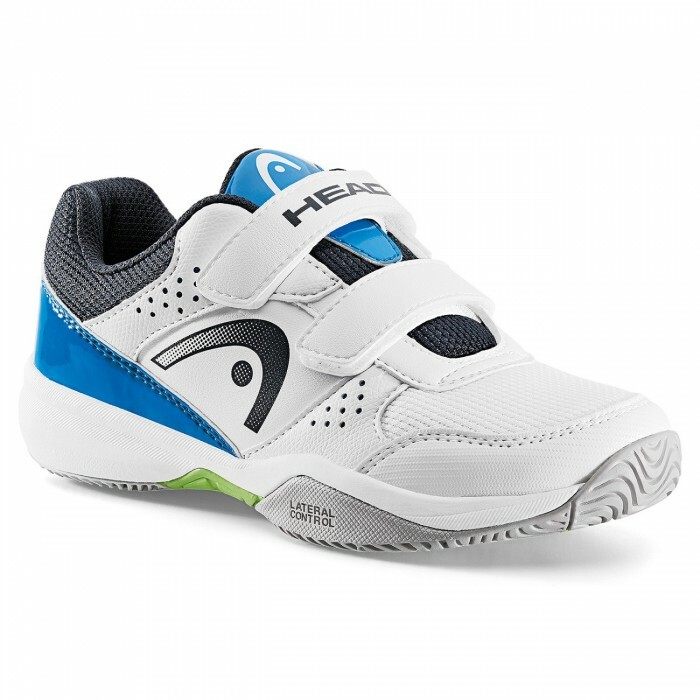 This Nitro model will be perfect for kids practicing tennis recreationally and even competitively. 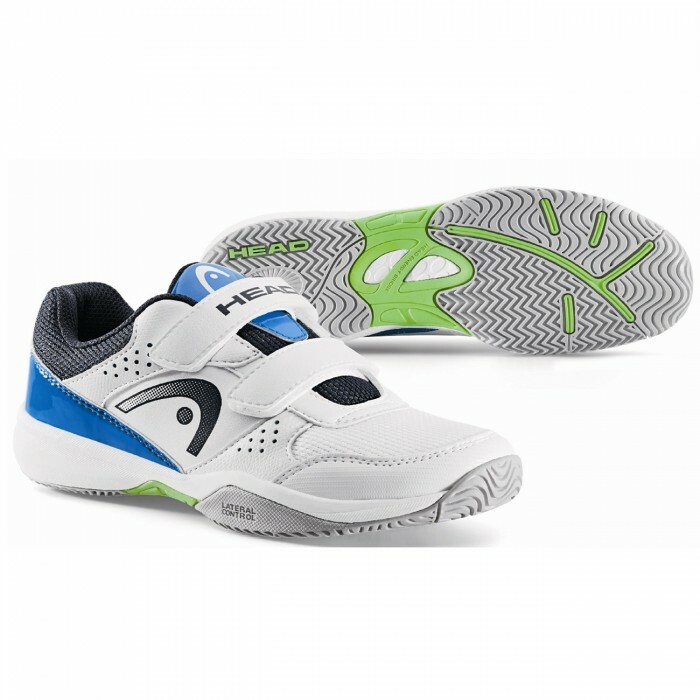 The velcro system will allow kids to easily put their shoes on. There is reinforcement on the side for better on-court support. 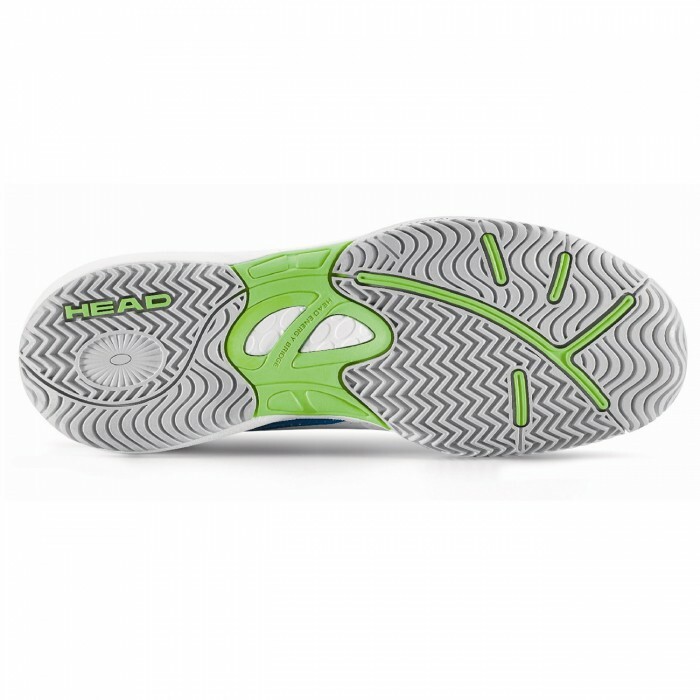 The Head Energy Bridge technology is placed in the sole and this will offer stability when changing direction. The blue and red colour will go with all of your outfits !